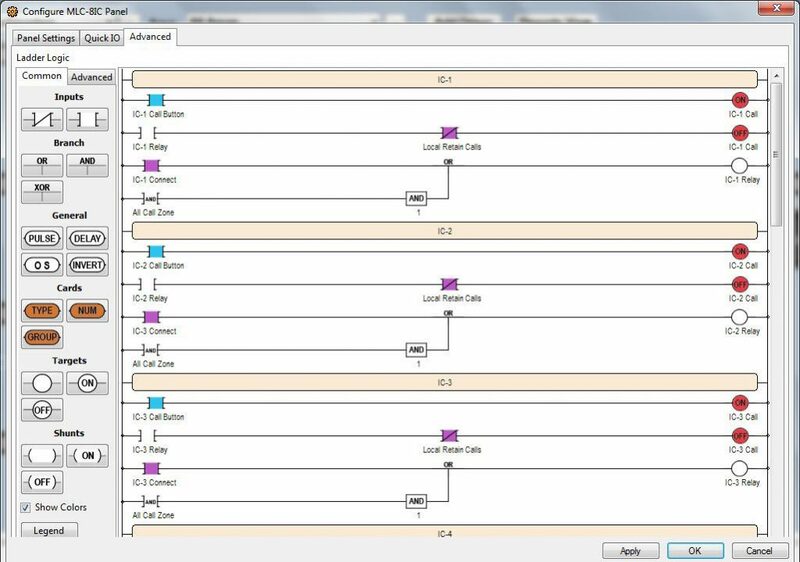 Intelli-Site is a next-generation software that takes multiple building systems and aggregates them to deliver one control and alerting center. It’s a powerful solution that’s surprisingly easy to use. 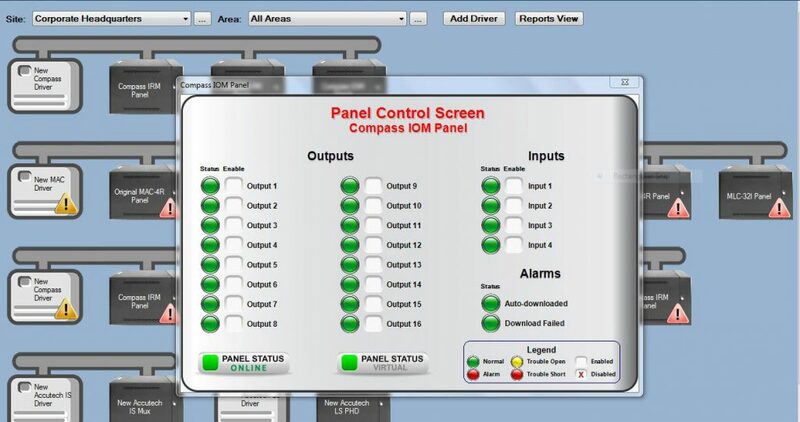 Thanks to an intuitive graphical user interface, OSSI is the most customizable, user-friendly system in the industry. Understand the health of your system and interact with any point of hardware on your system at all times. If the server goes down your hardware will run without interruption (multi-server redundancy available as option). Submit your information to talk with one of our sales reps and start building your solution today. Healthcare – Intelli-Site security solutions address the unique challenges within the healthcare industry. From independent living to acute care, and doctors offices to research laboratories, the Intelli-Site platform has a solution tailored to meet your unique needs. Education – From preschool to college, school districts, colleges and universities need to protect students, faculty, staff, visitors and assets 24 hours a day, seven days a week. The Intelli-Site platform provides a state-of-the-art solution which incorporates all aspects of educational physical security into a single, fully integrated security solution, while Intelli-Site-Lite manages strictly electronic access control. 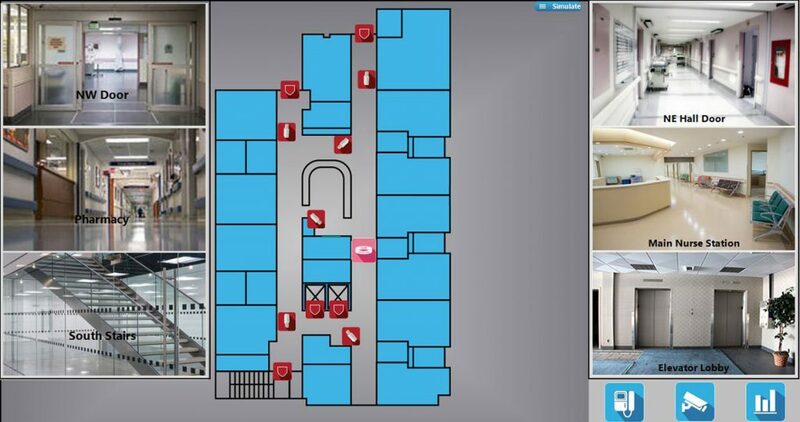 Office Buildings (Commercial) – The Intelli-Site platform gives security personnel the ability to maintain real time monitoring and situational awareness of all events occurring in your building. Detention and Government Facilities – Intelli-Site can secure all aspects of your government buildings/courthouses, including inmate holding, judicial chambers, and public areas from a single command and control center. Industrial Manufacturing (Petrochemical) – The Intelli-Site platform provides a state-of-the-art solution which incorporates all aspects of petrochemical physical security into a single, fully integrated security solution. In our culture of fear, security has become a top concern for many institutions. In 2016 alone, the United States saw 131 mass shootings. The amount of attacks in one year almost passed the number of total attacks between 2000 and 2013 (160). Attacks took place at schools, work places, religious buildings, and other populated buildings. With the mounting pressure to keep people safe, access control systems have been growing in popularity.  In 2015, access control’s share-of-revenue, related to the security market, grew to 17%. The security industry moves quickly, and OSSI wants you to be on the leading edge. 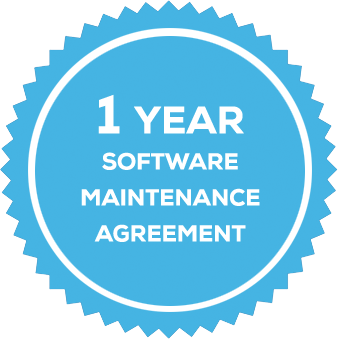 The Software Maintenance Agreement (SMA) helps your solution stay ahead of trends – and threats. At the end of the day, OSSI has you covered. Automatically get a 1-year SMA when you invest in any OSSI solution. Since 2010, the average number of secured entries/exits has more than doubled.  Currently, Intelli-Site has over 150,000 actively secured doors nationally.  70% of integrated systems that are currently installed are running through some level of networked building infrastructure.